Item2013.6.36.1.002.040 - Abandoned church at Extension, B.C. Item2013.6.36.1.002.041 - Grocery store in Pitt Meadows, B.C. Item2013.6.36.1.002.042 - Former store in Pitt Meadows, B.C. Item 2013.6.36.1.002.040 - Abandoned church at Extension, B.C. Abandoned church at Extension, B.C. 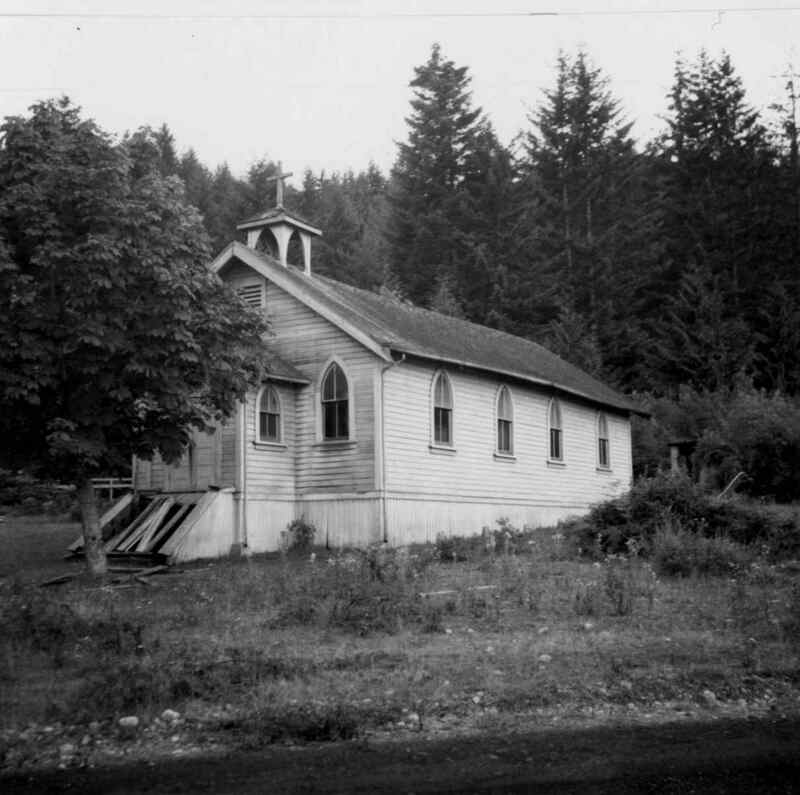 Photograph depicts an abandoned church at Extension, B.C., west of Nanaimo.